“There are signs the sector is strong enough to make it a gentle correction”. External pressures that would trigger a trend reversal is not present and, despite some adverse events (Sovaldi price questioning, overvaluation statement by the Federal Reserve, ExpressScript exclusive move with AbbVie in HCV), in 2014, the sector is stronger than ever. My comment: that’s right. The biotech sector supported a lot of strain but it is maybe not over and there will still be investigations about drug pricing rationale (especially those molecules not bringing enough value for the patient and the society). Why paying for drugs that will only extend your life and not saving it? Several immuno-oncology projects have already passed several important tests. Big drug makers are firing all cylinders by putting together big internal teams. Three products have been approved since 2011. Among them Yervoy (ipilimumab) and Keytruda (pembrolizumab). My comment: competition is tough and the field is crowded. Some experts are doubtful about the commercial potential of this class of drugs despite very high prices. Let’s take the example of Yervoy. Yervoy dosing is 3mg/kg every 3 weeks. The average body weight for a patient in US is 80.7kg and 70.8kg in Europe leading to respective dosages of 242mg and 212mg. After a little calculation we reach prices per cycle of 21 days of USD 31’370 for the US patient and EUR 19’850 on average for a EU5 patient… with a median overall survival of 10 months. So for the whole treatment (for a patient treated during 10 months): USD 313’700 in USA and EUR 198’500 in 5EU. Is it reasonable? Even oncologists are complaining about cancer drug prices. A growing number of patients have difficulty affording treatment and, if nothing is done, people will not be cured with the latest technology and commercial revenues as well as profitability for drug companies will not meet expectations, not covering all the R&D expenses incurred during the previous years. A different type of investor according to Alex Lash: “crossover investors—hedge funds and other public funds looking for an ownership foothold and a pole position for the IPO”. They tend to be specialists, not generalists. 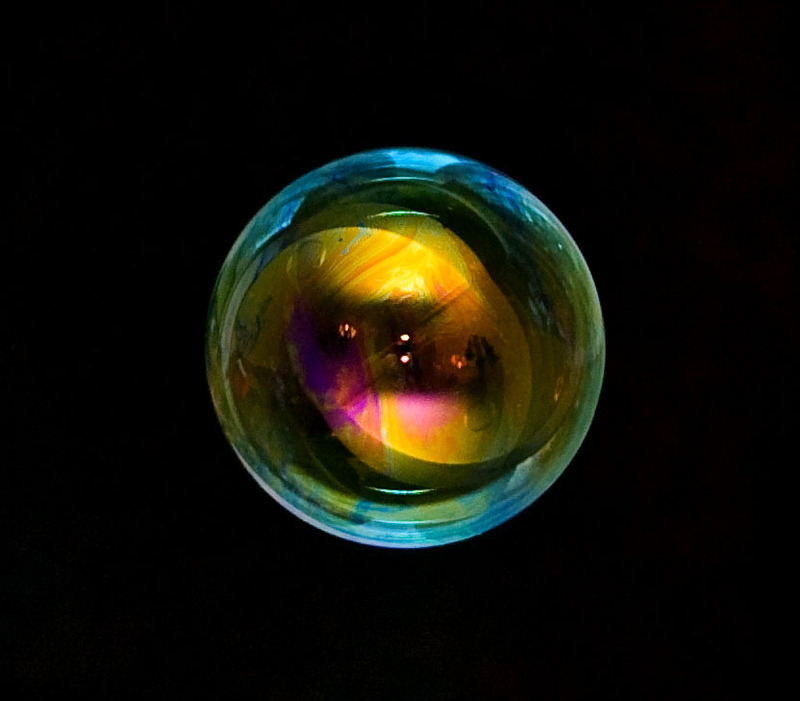 My comment: according to Alex Lash, bubble fears come essentially from generalists, biotech investors that do not understand fully the technology and its potential applications. It may be the case, we will see in the future how these small companies develop their business models. The landscape is different with more selection made by investors and more maturity shown by companies. All this contributed to a healthier investment environment. My comment: I totally agree with him, especially because as of today even big pharma have a dedicated VC arm to finance promising small companies. My comment: that’s true but the challenge is next door as approval is just an official green light and it doesn’t mean that you will get reimbursed and adopted on the market. All the work has still to be done after approval (or even before as market access is prepared earlier now). This entry was posted in Insightful, Trend Box and tagged cancer, Corporate Strategy, Financing, startups. Bookmark the permalink.